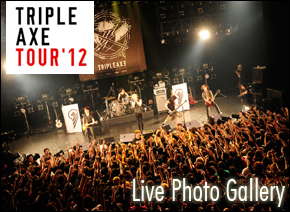 TRIPLE AXE TOUR '12 全公演SOLD OUT!!! Copyright © TRIPLE AXE TOUR '12. All Rights Reserved.